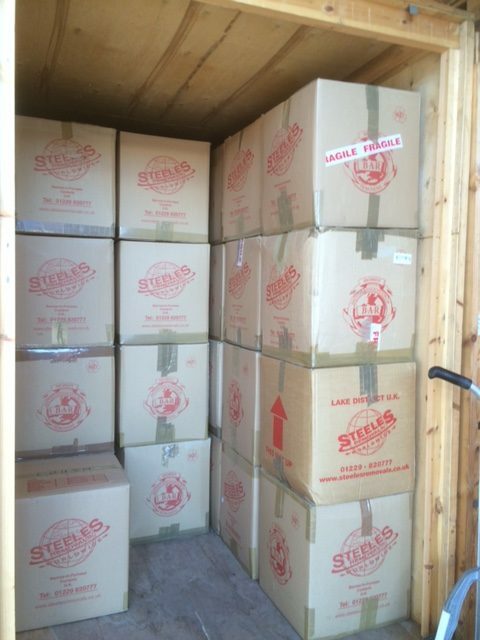 We understand how much your possessions mean to you here at Steeles Removals. Packing is a key component when you’re moving home or business. This may sound obvious but it is very common for people to put an old item into any old box, or no box at all and then wonder why the item is damaged when it turns up at its new destination. With our packaging service, the risk of damage is eliminated. Our dedicated team of expert packers know exactly what packaging materials to use for what items and have over 30 years of experience, and our staff are intensively trained to wrap and pack your belongings safely,.In addition to regular training, our removal men use specialist material for wrapping and packing, they know the best way to pack your belongings to protect them during their removals journey. A specialist skill performed by highly trained removal men. 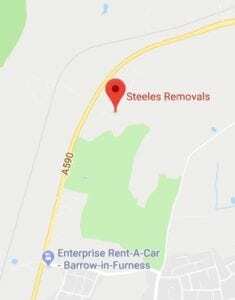 We serve Barrow-in-Furness, Ulverston, Kendal, Windermere, Ambleside, Grange over Sands, Kirby Lonsdale, Lancaster, Morecambe, Heysham and all surrounding towns and villages. A specialist skill performed by highly trained removal men. 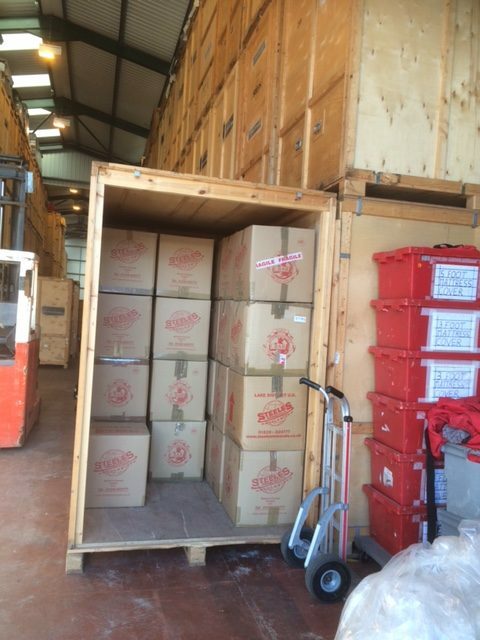 Custom crates can be supplied for extremely fragile or valuable items for that added protection during transport. We also offer specialist wrapping skills for fine art & other fragile items. We pride ourselves on ensuring everything in transit with us reaches its destination the way it left. 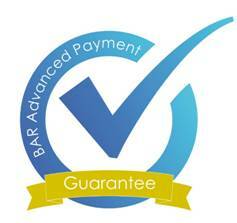 As a BAR approved removal company you can count on us to give you a complete packaging service.